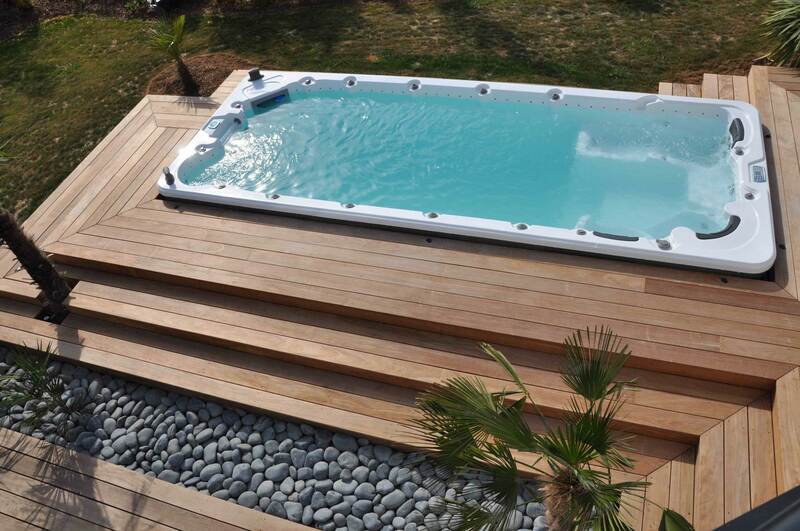 Catalina Swim Spas deliver quality and performance, all wrapped up in a stunning contemporary style. Catalina’s pumps and river jets will give you a swimming experience that is far superior to any other swim spa. The resistance is fully adjustable and gives swimmers the option to customize the flow. *Crane service is required for installation. Yes, I Want to Swim Now!